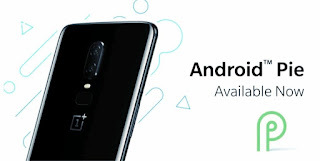 Android Pie For OnePlus 6 with OxygenOS 9 - Android Pie has been part of the OnePlus Open Beta Program since the beginning of the month, but now the company is ready to roll out the stable OxygenOS 9.0 for the OnePlus 6. 'With Androd Pie update, the Oneplus 6 features new Android Pie UI, Android P expanded accent color customizations gesture navigation, and more," the company said in a statement. 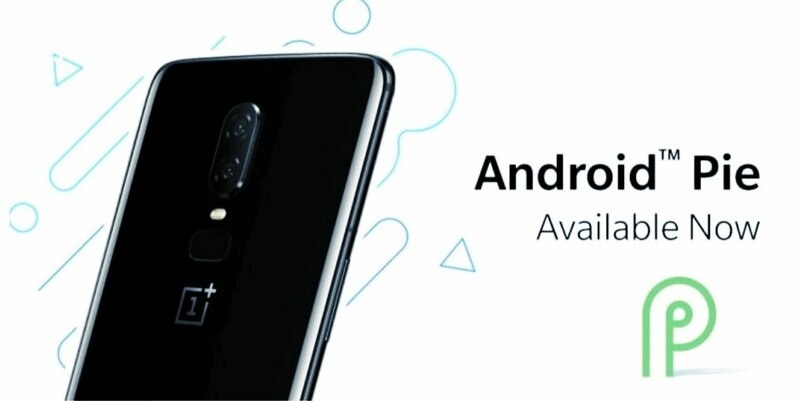 The update will be part of the OxygenOS 9.0 roll out andd will be staged roll-out hitting devices randomli, acording to OnePlus.